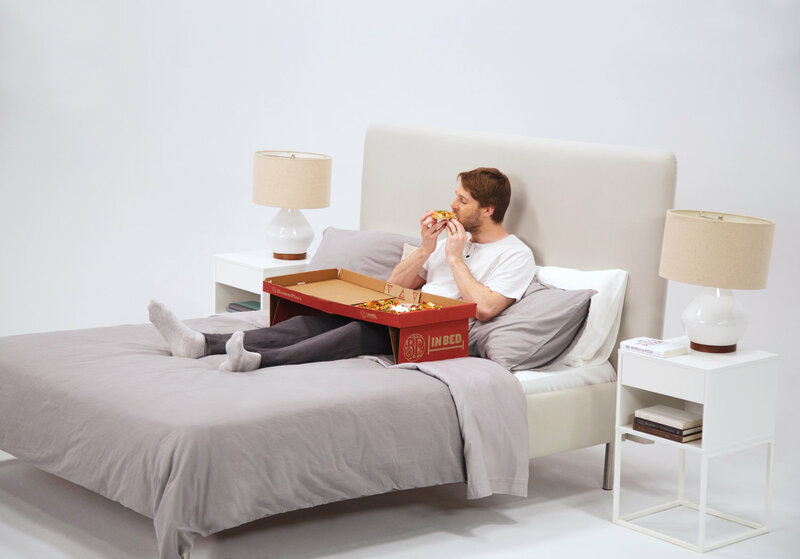 As part of their Father’s Day campaign, Canadian pizza chain, Boston Pizza, released a special pizza box that converts into a tray table. Conceived in conjunction with their agency John St., this magnificent design was a limited-run campaign that hopes to inspire the ultimate weekend pizza goals. 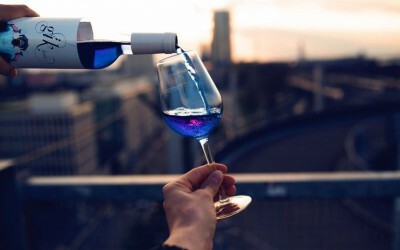 Although turning food and agricultural waste into new materials is not a new concept, startup companies like Circular Systems signal the sea change within the industry to create sustainable materials for future consumer products. Founded by a fashion industry veteran, the company is using banana by products, pineapple leaves, flax and hemp stalk to create a natural fiber to be woven into garments. 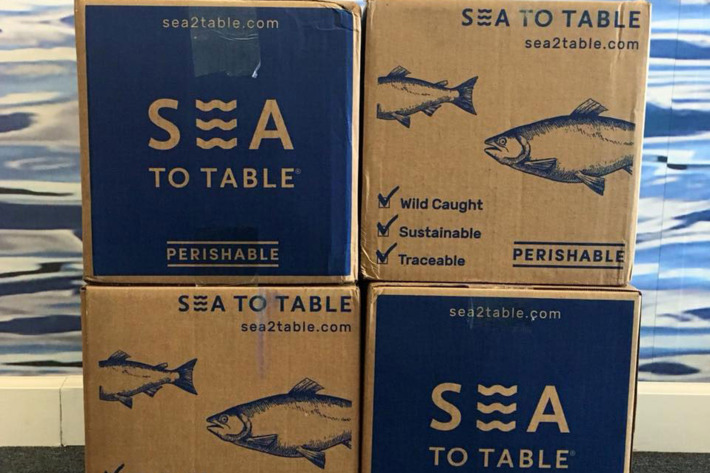 Sea to Table, a leading sustainable seafood purveyor, is the latest company to be under fire for false claims re: their sourcing. A reminder that greater transparency in our food system could be enabled through traceability technologies. 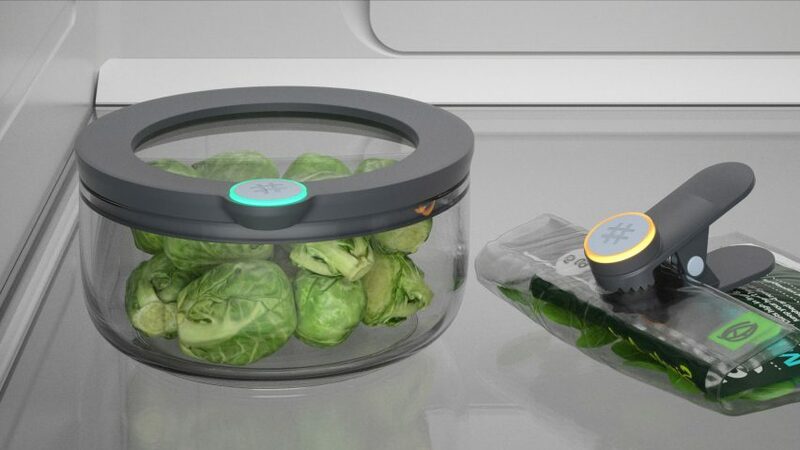 Ovie’s new-age Tupperware uses a simple color-coded system to tell you how fresh your food is. 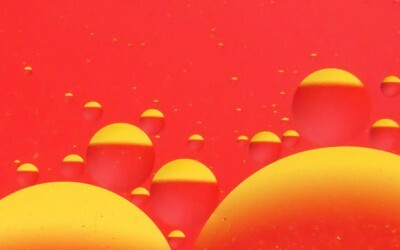 Light-up disks on the container lids turn green when a food has recently been placed in the fridge, yellow when a food needs to be eaten soon, and red when their contents are probably spoiled. 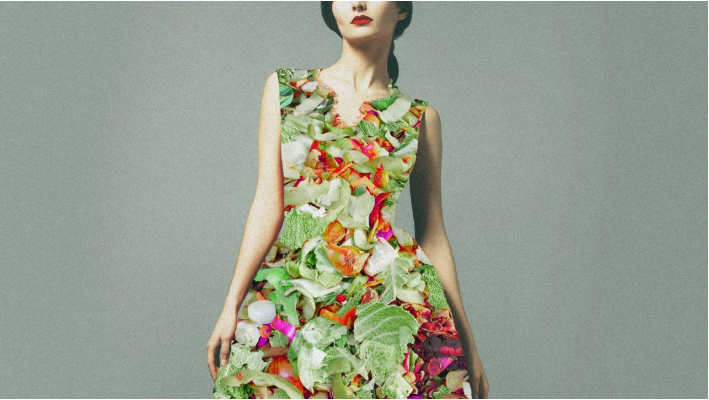 Smarterware hopes to make it easier for families to evade food waste at home. 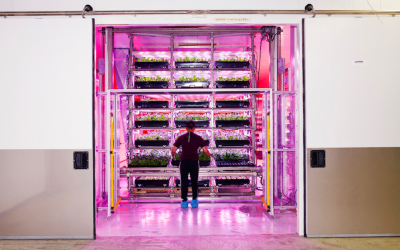 On Wednesday, June 20 at The New School University Center, NFE will kick off a series of talks about the American food system and how it needs to change. 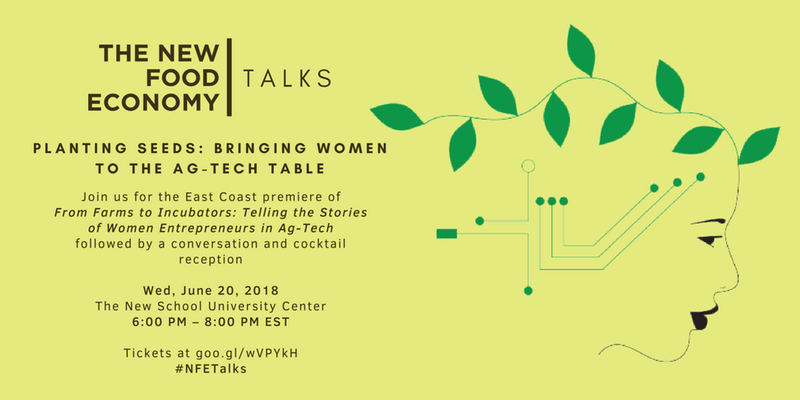 Their first event, Planting Seeds: Bringing Women to the Ag-Tech Table, will feature a short documentary about female entrepreneurs in agricultural technology, followed by a moderated conversation with the filmmaker Amy Wu and Louisa Burwood-Taylor, editor of AgFunderNews. 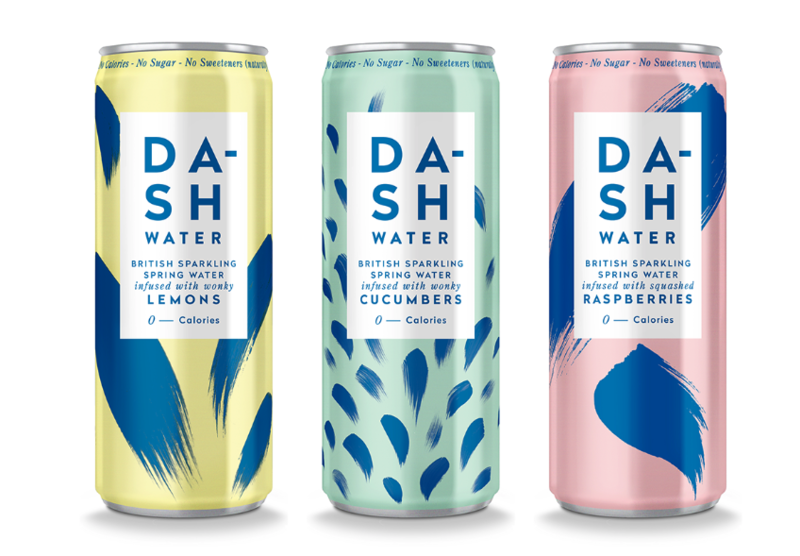 AIGA’s Eye on Design roundsup the most interesting water branding projects. 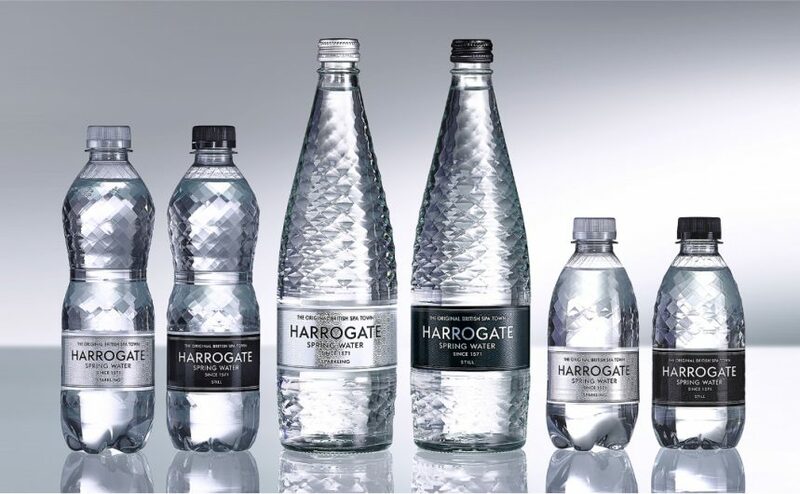 As potable water shifts into being a luxury consumer good, the question becomes, how do your brand a resource that should be accessible and free? 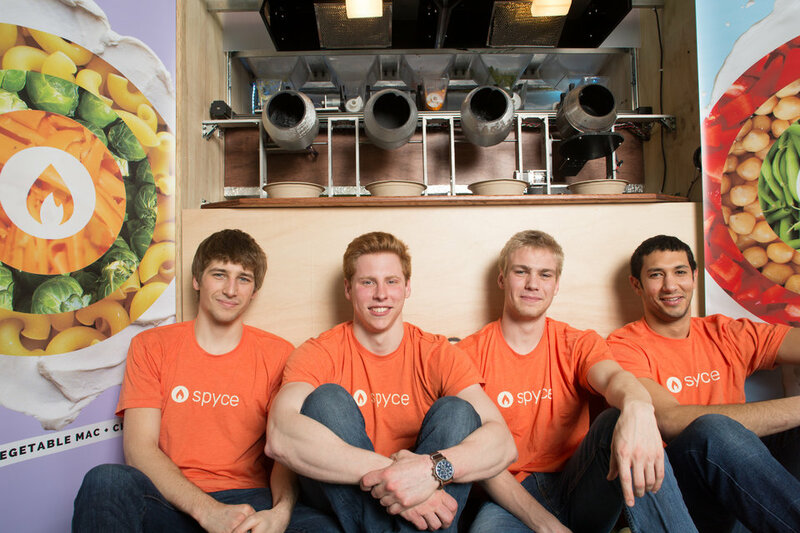 Engineering students at MIT have devised Spyce Kitchen—a fully autonomous, mechanical kitchen. Spyce’s “robot chef” can cook your meal in less than five minutes, and can make two meals at once. 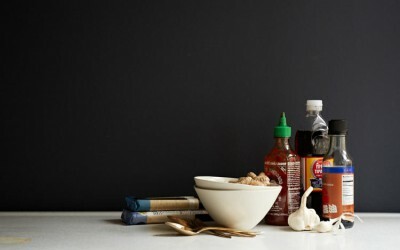 Spyce Kitchen is currently being used in an MIT dining hall, and its creators intend to eventually test it in more dining halls at nearby universities. 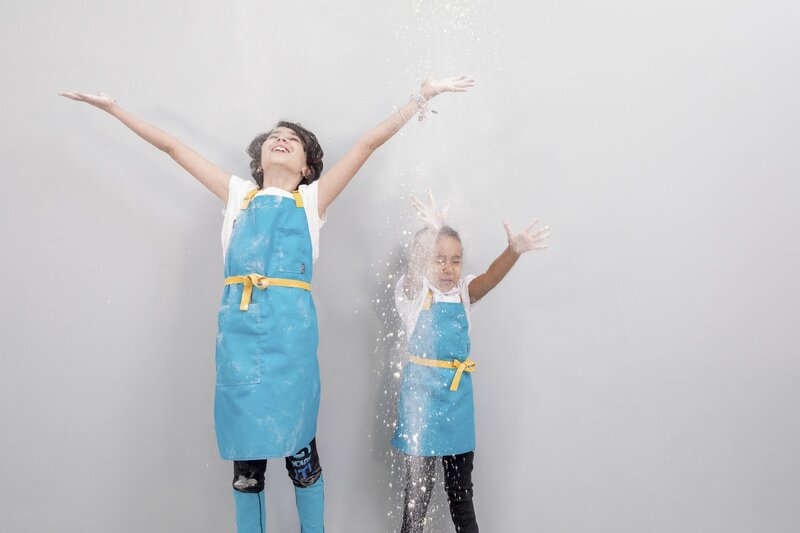 In an effort to get kids more involved in the kitchen, hospitality-wear brand Tilit has partnered with Edible Schoolyard NYC (ESYNYC) to design an apron for kids. The apron mimics the professional style of Tilit’s chef aprons, encouraging kids to take cooking seriously. $10 from every purchase of the apron also go to ESYNYC, a nonprofit that partners with public schools to teach kids about gardening, cooking, and healthy eating habits. 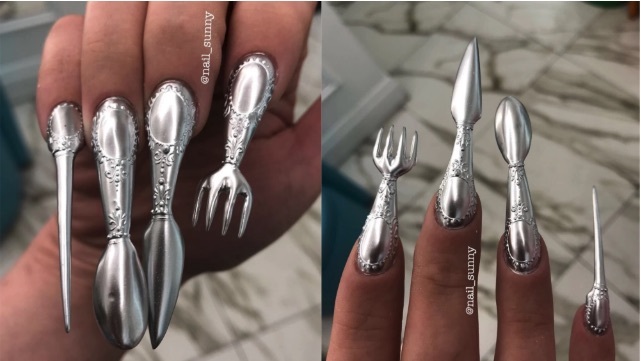 Eating with your hands has never been so chic with the advent of functional nail cutlery. You’re welcome.